Memberships are good for business. 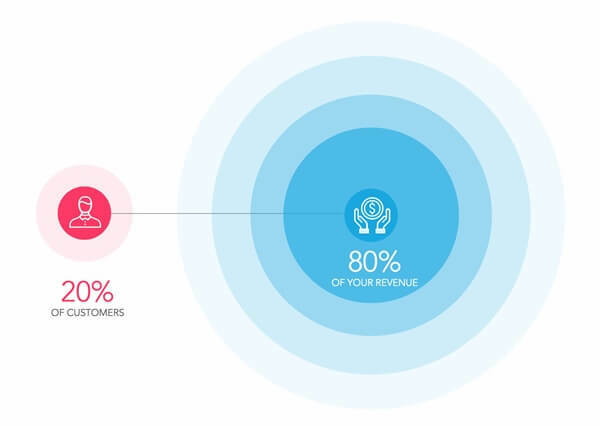 According to Zuora’s Subscription Economy Index, businesses using a membership or subscription-based revenue models grow twice as fast as their competitors on average. Yet, some are hesitant to make the switched over to the membership model. For some, it’s an issue of habit. Many businesses are simply used to selling their product only once and spending all their energy finding thousands (or millions) of customers to buy it. For others, it’s uncertainty. The membership model — repeated purchases over a longer period of time — might be somewhat of a mystery. 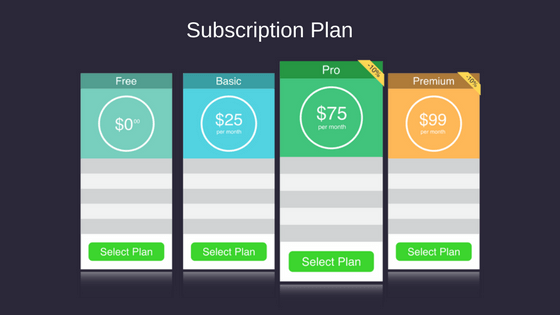 Figuring out the practicalities of selling memberships is hard if you’ve never done it before. You also have to focus on member retention strategies, which may not be easy for some. But the good news is that anyone can build a membership business. Yes. Anyone. 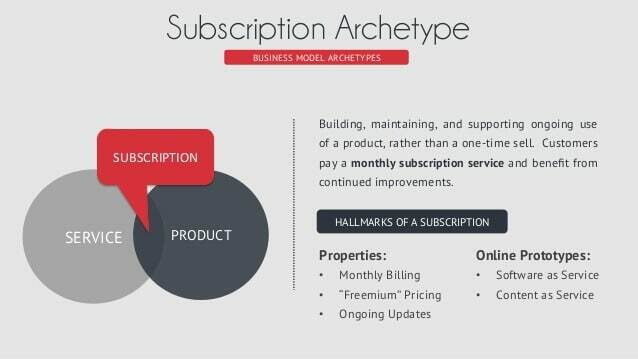 Building a membership business (a “subscription archetype”) is different than selling products the traditional way. But there’s less information out there about how to build a membership site than there is how to sell an ecommerce product. Creating a product that they want to subscribe to every month, making sure your website is frictionless for the sign-up process, and keeping members happy are all essential to success. You also have the added pressure of deciding whether or not you want to handle each of those challenges yourself or find someone to build your site and manage it for you (there are pros and cons to both options). If you decide you want to tackle those challenges by yourself (or at least get started by yourself and hire a developer later) there are a few basic steps you can follow that will put you on the right path. Developing a membership or subscription-based product or service is arguably the biggest step you will take, and the most challenging. You have to find the right way to package and price your product so that it makes sense for goals but also appeals to your target audience. Microsoft, for example, has multiple products that they can sell, and have been selling for many years. Each offer appeals to a different customer for different reasons, and so far they seem to be doing well enough for themselves (they haven’t switch back to the one-and-done sale, at least). But even if you only have one product to offer, it must be compelling (and affordable) for your core audience. How is your product or service meant to be distributed? Is it something that can be delivered once (like an out-of-the-box SaaS product)? 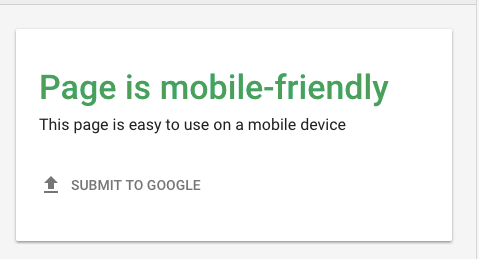 Or is it something that requires ongoing interaction with the customer (like WordPress website support)? Are you selling to people with disposable income or will cost be a concern? Do they absolutely need your product or is it simply “nice to have” but not essential? Who else is doing something like this? What are their prices? How successful has their membership business been thus far? All of these things will impact how you price your services and whether or not you choose a fixed or recurring pricing model. It will also determine how low or high you set your prices. 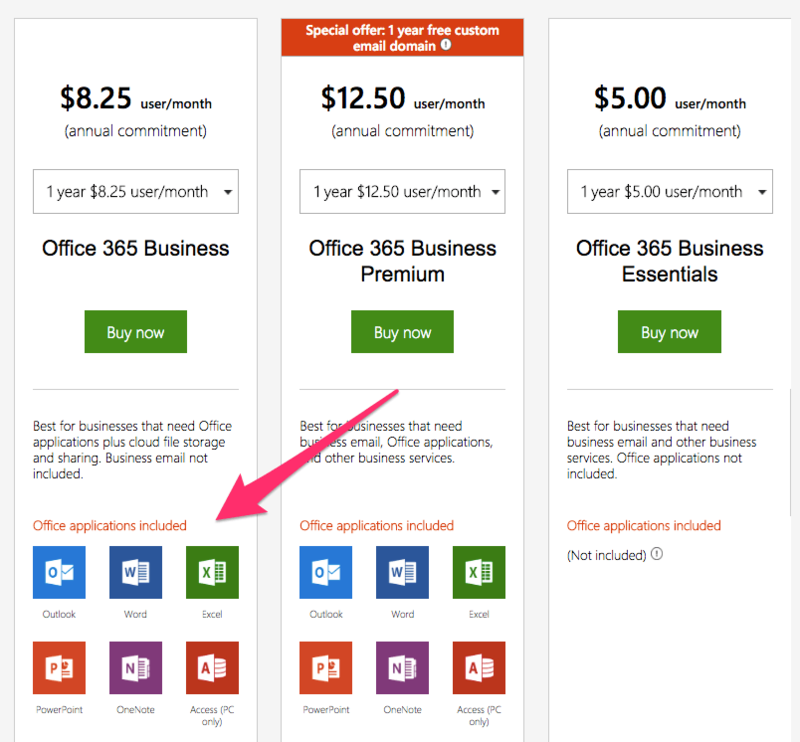 For instance, you might price your SaaS subscription lower if your target customer is a business that will need it for several months or years, for example (see Microsoft’s example above). You also need to consider your commitment levels. Do you have a team in place that can handle regular updates or changes to your product or service? If customers shell out money every month, they will expect that everything will be updated and fully operational. You need to be ready to handle the continuous development of your offering. Figuring out your product might take time, so be sure not to rush the process. The more effort and time you put into sussing out your offering, the better your subscription will be. The next step after product development is to create a website that can successfully sell and support your membership business online. The platform you choose for your website is just as important as the design and copy you use to sell your product. Your platform will determine how much help and support you have when you’re building or changing your website. We recommend WordPress as our platform of choice. 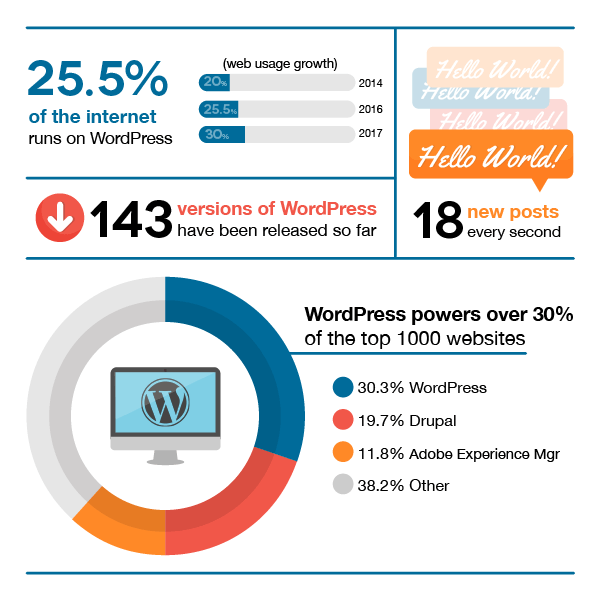 Not only is WordPress the most popular platform, it’s also incredibly content focused and user friendly. Having a user-friendly platform gives you the option to build your own website using WordPress membership plugins, rather than having to code it yourself or hire a developer. WordPress is also more robust than other drag-and-drop DIY platforms out there, so you have access to a variety of tools that will help you update and support your membership over time, even if it grows into the thousands. If you do decide to use something other than WordPress, though, be sure that your platform is ready to use. The bulk of your focus after your site launches should be on member happiness, not on designing, coding and updating your website more than necessary. Perhaps more important than your choice of platform is your choice of website host. Membership websites can be built in a variety of ways, but if your site loads slowly, it won’t matter how beautiful it looks or how amazing your subscription is — no one will sign up for it. Your website hosting plan can make or break your membership business. 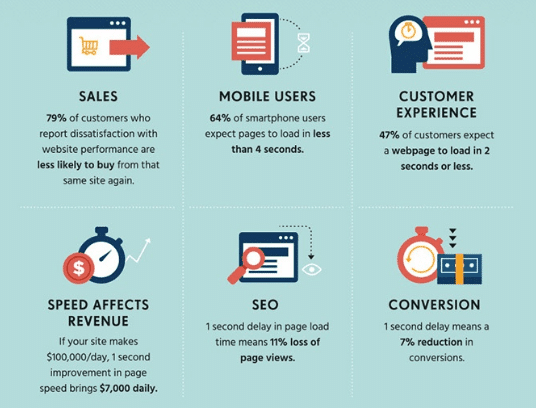 Sales and engagement drop dramatically if a website loads slower than 2-3 seconds. When just starting out, it can be tempting to choose a plan that’s relatively inexpensive. If you only have a membership of 50-100 people, you might be able to get away with a smaller hosting plan. But if you grow unexpectedly (or as expected) to a thousand members or more, you need a hosting service that can support that much traffic. And even your small, 50-person membership will appreciate a faster loading speed. There are plenty of website hosting services out there, but several are built especially for WordPress (if that’s your platform of choice). We recommend WPEngine if you’re using WordPress. 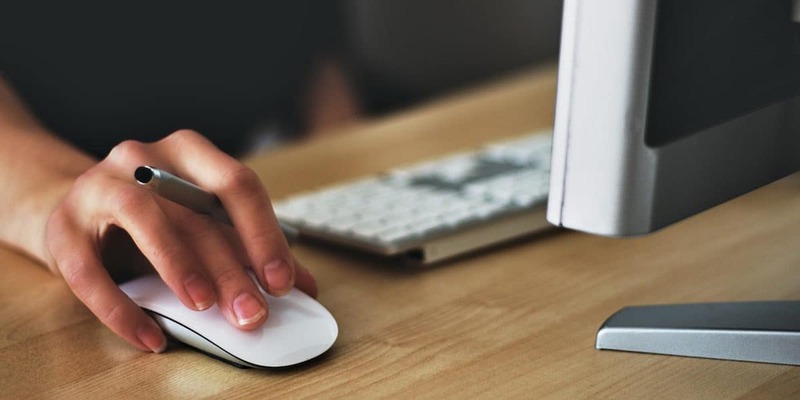 Aside from having affordable hosting plans, WPEngine offers a few other tools that you might find helpful when building your membership site, like site cloning (duplicating your site to test with different audiences). Take time to price out various hosts, ask questions, and choose a solution that meets all of the above criteria. Once your website is up and running, you will want to do a speed test and a mobile-friendly test to ensure that you made the right choice. A speed and mobile test will give you better insight into your loading speeds on multiple devices. If your site is still loading slowly after launch or after a growth in membership, you may need to upgrade your hosting plan. Next, you will need to consider which tools will best help you sell and manage your online membership. The first thing you want to consider is using a membership plugin. 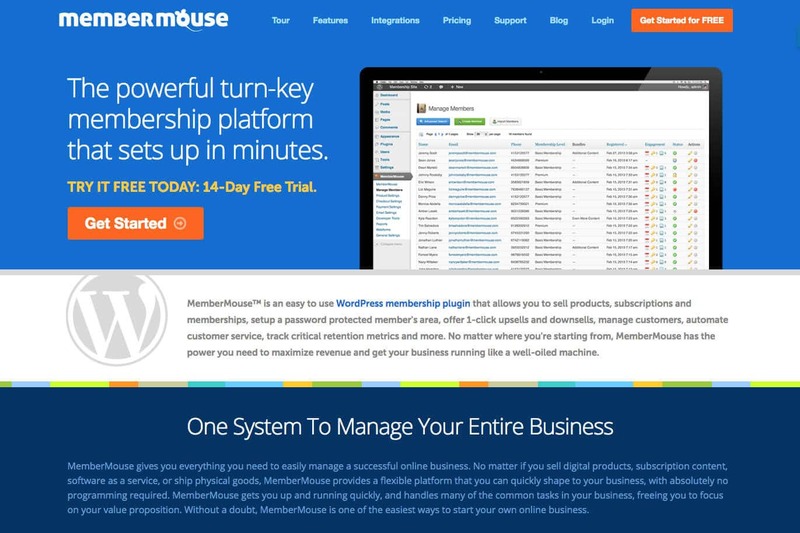 There are many different membership plugins out on the market, particularly for WordPress. Some are designed to add basic functionality while others will give you more of a full membership management experience. We recommend MemberMouse. It powers all our membership sites. It’s a great option for those looking for a complete membership tool (out-of-the-box) that also has added features not found in other plugins, like one-click upsells. A great membership plugin will go a long way to helping you create a sustainable membership website without a huge amount of time and effort. It’s a good choice for those that want to build and manage a membership site themselves. But don’t stop at just a membership plugin. There are other plugins and tools that can help you launch member-related content, too. Many membership websites offer more than just blog posts or the occasional white paper. If you’re planning on running an online course (one time or ongoing), a course plugin can help you create one relatively quickly. 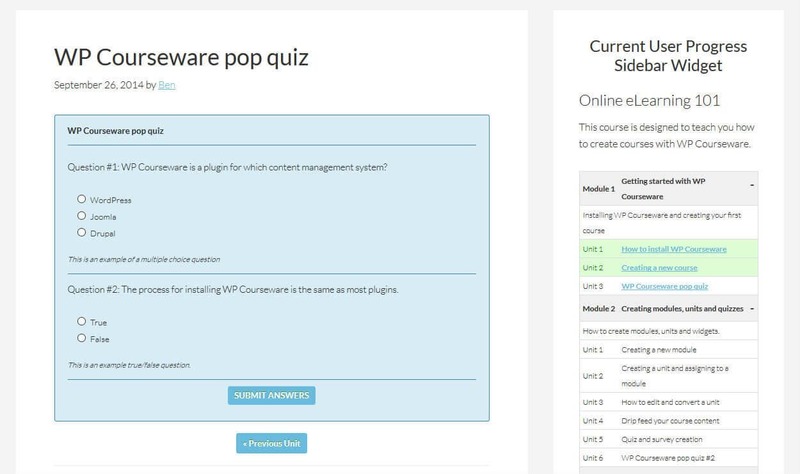 WP Courseware — A lightweight drag-and-drop Learning Management System (LMS) that can be added to any site and integrates with most membership plugins. LearnDash — This is another featured rich LMS, which is a good option for those running a membership site based on learning courses (think Lynda.com). LearnPress — A free WordPress elearning LMS that will help you build Moodle-like online courses for members. Because design is an important component to attracting new members and subscribers, you want to choose page builders that are user friendly and effective in creating good user experiences. Visual Composer — Visual Composer is the go-to plugin for designing beautiful layouts within WordPress. It has an easy drag-and-drop editor that gives you the ease and flexibility to create custom pages. 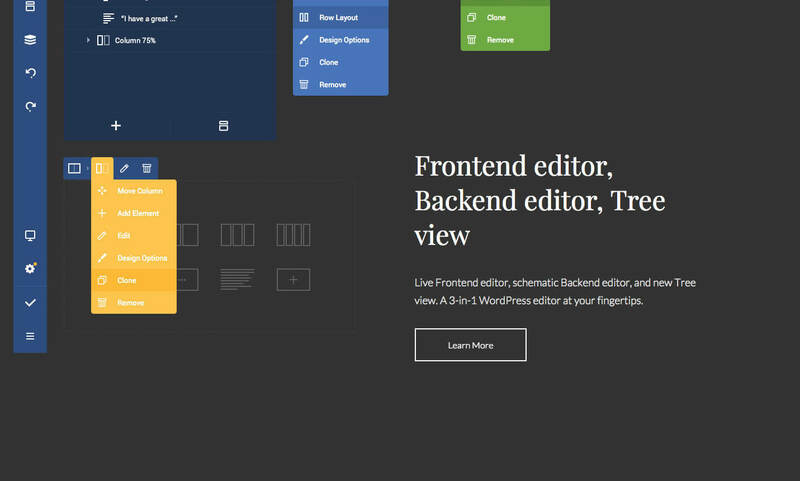 Oxygen — This is another modern design tool with a variety of components and page designs to help you build effective pages. At some point, you will have to email your members. Most membership plugins (like MemberMouse) should integrate with almost any email service provider. So it ultimately comes down to how much emailing you plan on doing. Mailchimp — A good starter option for those who want a cheap email marketing solution for any number of members. If you only have a few email lead magnets, like a blog subscription, MailChimp is a great choice. ActiveCampaign — ActiveCampaign is another great option if you plan to do a lot of email-heavy marketing or have more lead magnets. It gives you powerful automations and tagging, and quick-build email templates. Convertkit — This is a good middle ground between Mailchimp and ActiveCampaign for those who are on the fence about either. Here are a few other tools that might help you grow and sustain your membership. 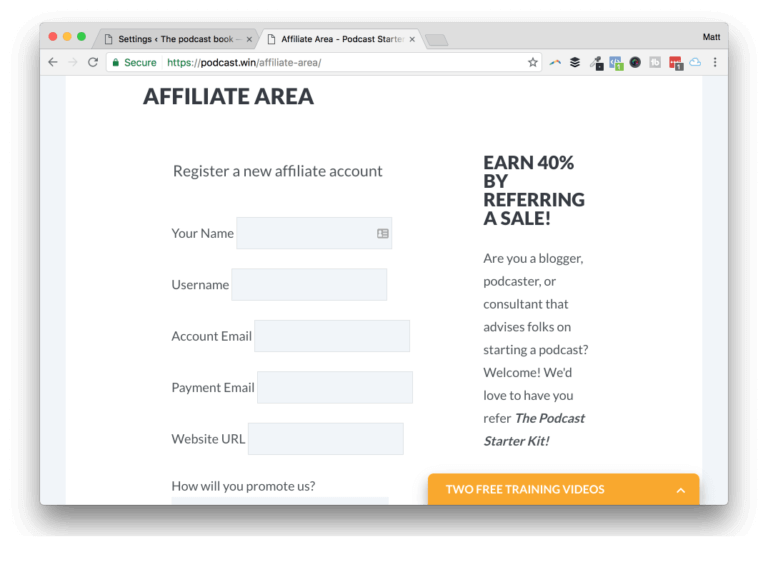 AffiliateWP — This is a great plugin that has plenty of add-ons and additional features for those who want to find new subscribers using affiliate marketing. Gravity Forms — Gravity Forms is the #1 trusted WordPress plugin for form building and management. It integrates with almost every plugin, including membership plugins. If you have a lot of registration forms, it can come in handy. 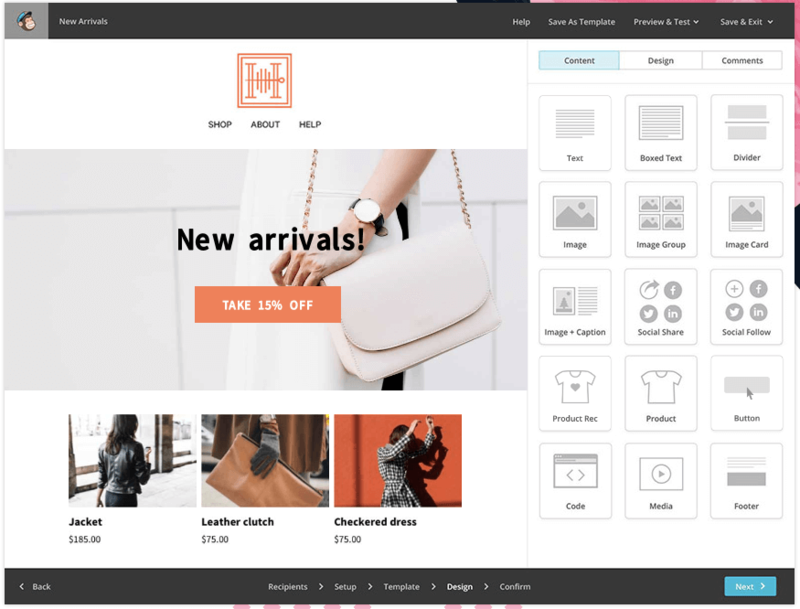 WooCommerce — WooCommerce is a great ecommerce store for selling all kind of products – physical, digital or membership, and integrates with other plugins like MemberMouse. The final step isn’t so much a one-time decision as it is an ongoing process. When it comes to sustainable revenue, your existing membership will bring you more profit than short-term members or those who are in it for a free trial. Your Customer Lifetime Value (CLV) will help you determine how big your membership needs to be in order for you to actually succeed. You may find that with the right pricing and CLV, you only need 100 members to make a profit. But to keep any of your members happy for the long haul, you will need a customer retention strategy. Engagement metrics — Consider which metrics you will measure to decide if members are satisfied or ready to leave. Someone who is active in a member forum is likely to have a good retention rate, for instance. Member ROI — Are members getting everything they were promised when they signed up? Have a plan for dealing with issues that might arise, or send out preemptive surveys to ensure that members are happy with your product or service. Renewal time — You need a plan for alerting members that it’s time to renew. This should include a soft sell as well, in case there are members who are questioning if they should continue being members. Consider creating a formal member retention plan that includes a welcome email with instructions for getting started and links to any relevant content or member areas on your site. With a solid plan in place, in addition to a great website, you’ll have the recipe for success. Learning how to build a membership site may seem like a daunting process, but half the battle is in knowing what to do. Your first step starts with refining your product or service, as well as setting the right price, so that future members have something that is worth the subscription. Next, you want to focus on the practicalities of building your membership site. This includes choosing a platform and hosting plan that can support your membership — no matter how big or small your traffic might be — and finding the right tools and plugins to handle all the ins and outs of subscriptions. Finally, you want to create a strategy for keeping members happy. Make sure that the selling process doesn’t stop once someone signs up. Happy and loyal members will be the lifeblood of your business for as long as it’s around. Joanne is a content strategist at MemberDev. She helps B2B and SaaS companies promote their message and drive engagement through well-researched content marketing.